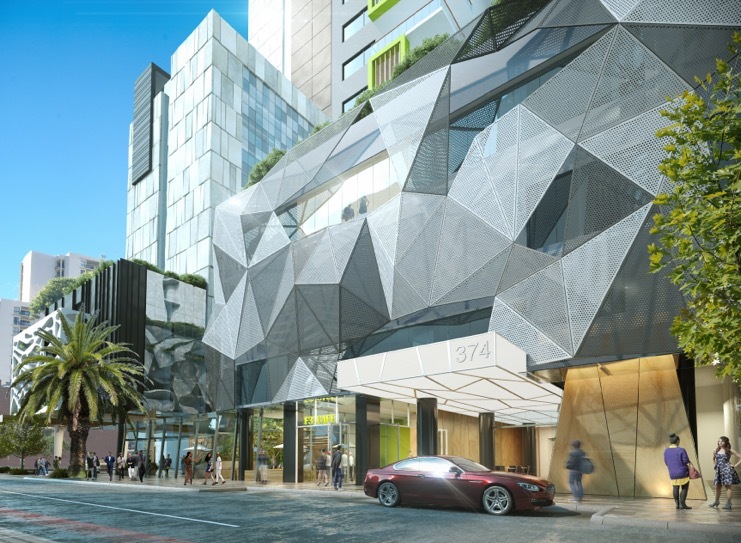 Tier-one contractor, Probuild, have appointed Melchor Commercial to carry out the Design & Construction contract the NV Hotel & Apartment project at 374-396 Murray Street, Perth. 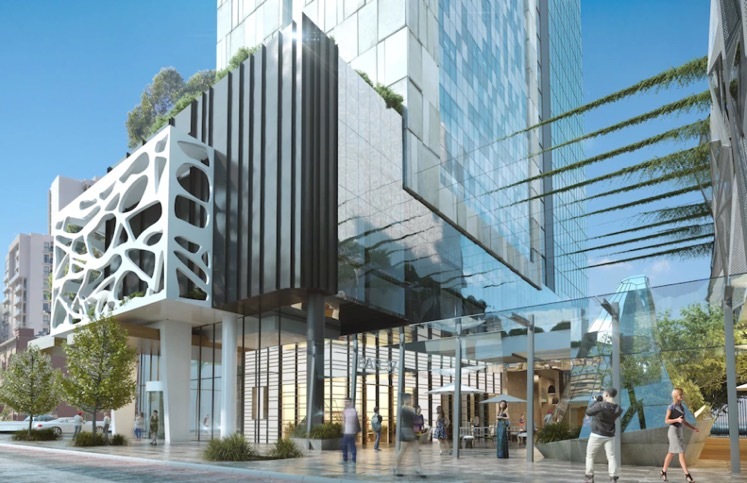 The project in Perth’s evolving CBD will be made up of two towers: One 28-levels containing 433 hotel guest rooms, ground floor eatery and drink establishments. On the other, a 33-level tower containing 401 residential apartments, featuring 280 one-bedroom apartments, 71 two-bedroom apartments, and 50 studios. 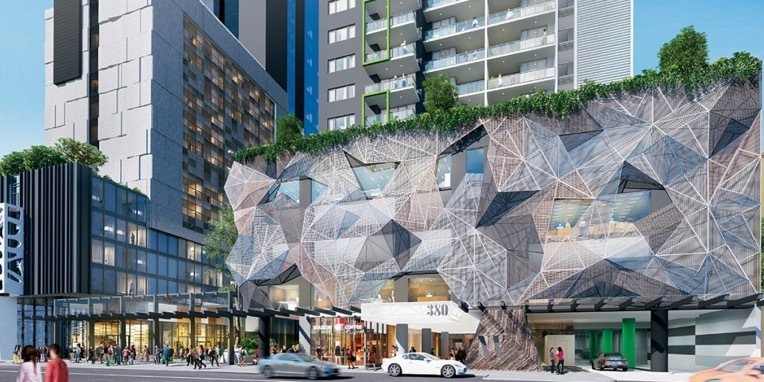 Probuild’s WA Managing Director, Sam Delmenico said “This is Probuild’s first project for international developer, Fragrance Group Limited and we look forward to partnering with them to bring their vision to life”. Consumer submains mains from substation to the Site Main Switchboard & Supply Authority Metering. Private sub-meters for individual retail tenancies for billing purposes provided for Energy, Cold and Hot Water consumption. 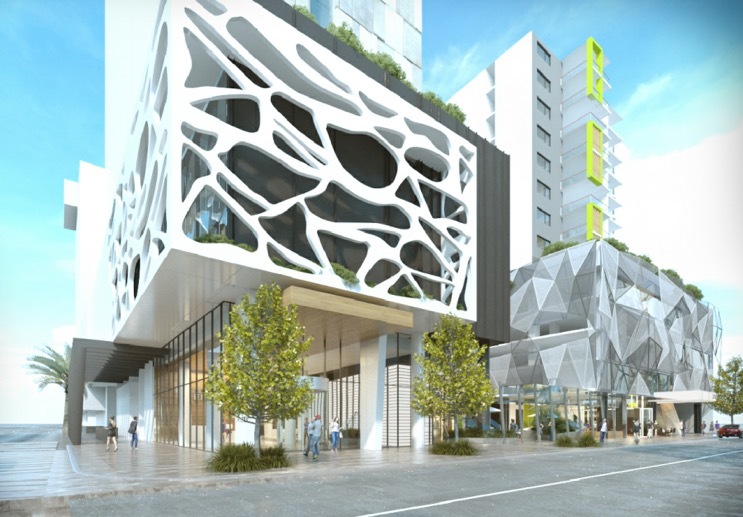 Energy metering monitoring system of individual loads in accordance with the version of the Building Code of Australia relevant to the project. Sub-mains from main switchboard to distribution switchboards, mechanical services, hydraulic services, fire services and lift equipment. Distribution switchboards & surge protection. KNX Digital lighting control system for public areas and external lighting, including light level sensor and time switch control for control of house external lighting. Monitored Emergency Lighting and Illuminated Exit Signs. Cable pathways for incoming NBN Co Fibre Optic Cabling. A Gigabit Passive Optical (GPON) cabling structure will be implemented for the communications systems. Telephone connections for fire alarms, lifts and security system. Local voice and data cabling within house and guest rooms. Master Antenna Television (MATV) and cable/satellite pay television system for input into client IPTV system. Intercom System at main entrance to Reception.